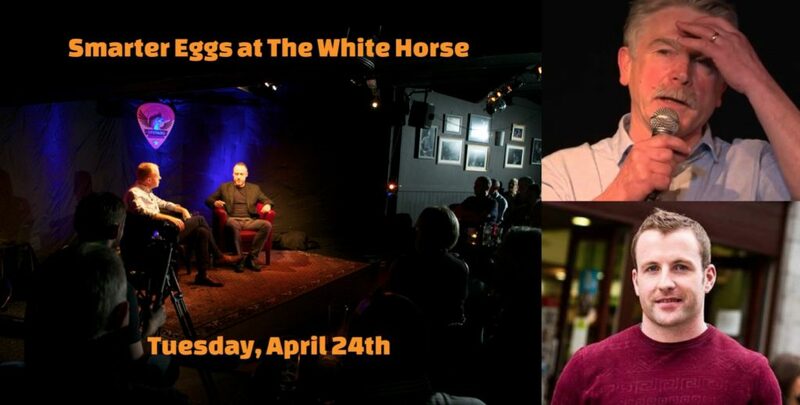 The Smarter Eggs are back at The White Horse on the evening of Tuesday, April 24th. Appearing in a special double-bill are renowned executive coach Martin Brennan and author/speaker/adventurer Pat Divilly. 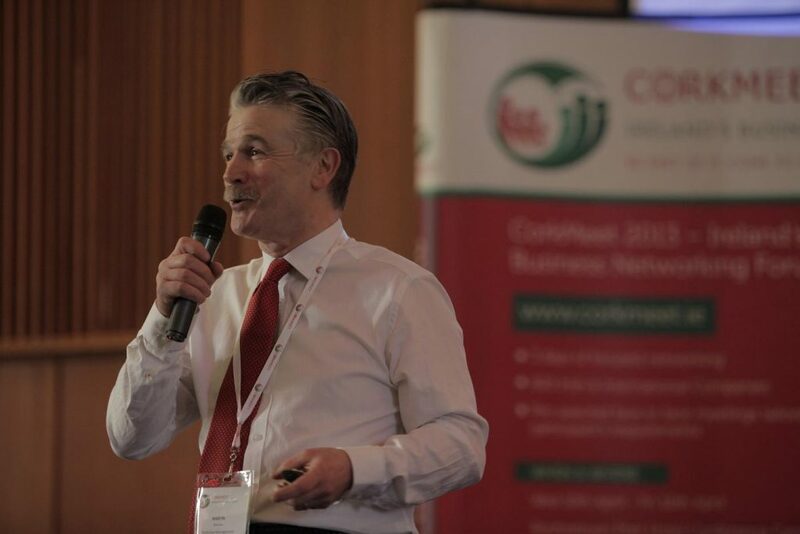 Martin Brennan is one of Ireland’s leading coaches and corporate trainers, having inspired the development of thousands of professionals over three decades. His Egg Talk remains the most-viewed talk from our White Horse events. Martin’s compassionate and pragmatic approach tends to bring the best out of those with whom he works. 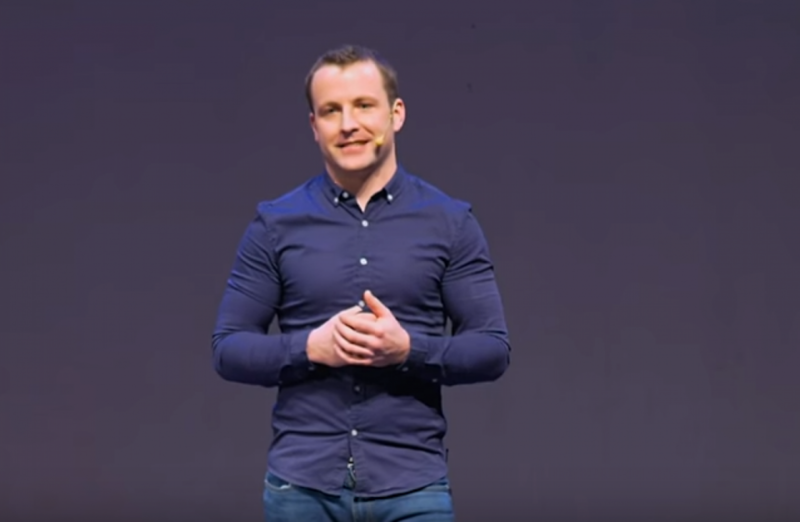 Pat Divilly is an author, speaker and coach who has built a huge audience in recent years with his inspiring message on health and wellness. He runs workshops and programmes, both in person and online, and has published books on nutrition and performance. Here’s Pat on the Late Late Show. Guests will also enjoy delicious food from The White Horse kitchen before heading upstairs for some inspiration and entertainment. A night out for the mind, and the soul. To ensure you don’t miss out on future events, you can join hundreds of very smart eggs on our mailing list here. This entry was posted in Red Chair, White Horse on March 30, 2018 by Aodan Enright.